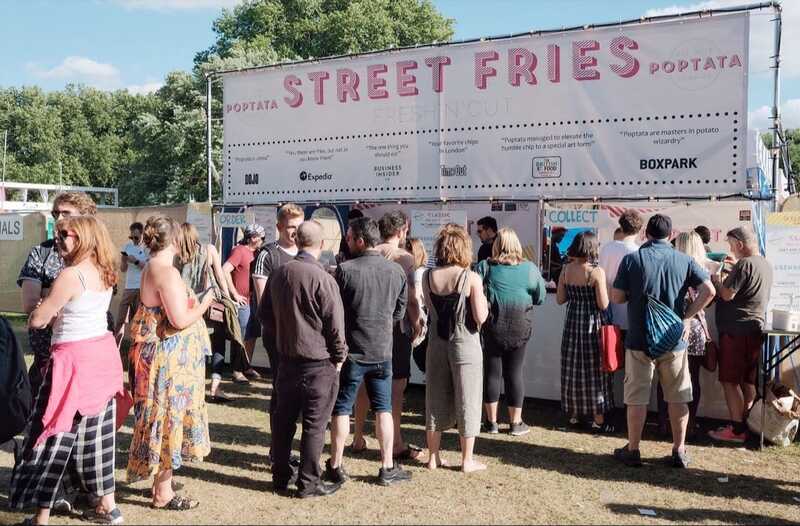 Marco and Luca, with over 14 years of experience in the luxury Hospitality industry, decided they wanted to go back to basics and offer Londoners something that is both familiar and comforting but done in a fun and inventive way. 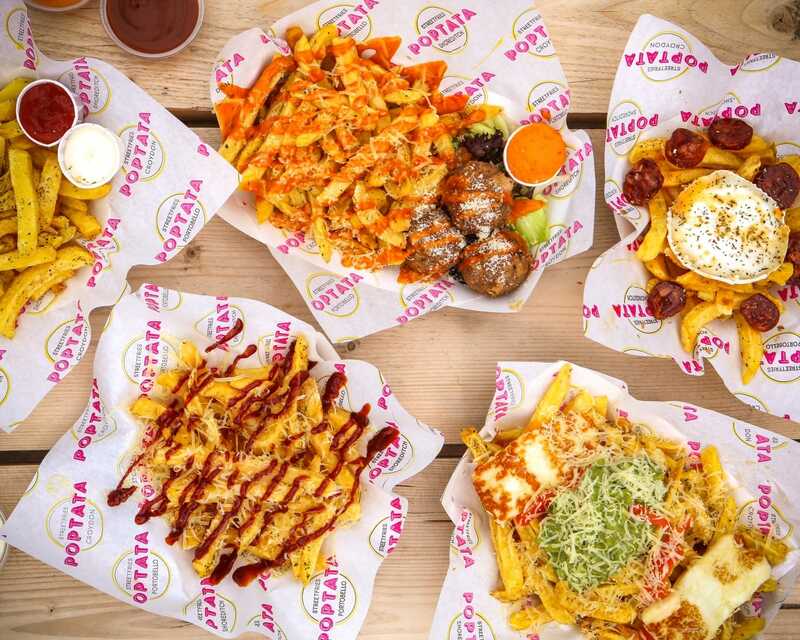 Taking one of the best-loved beacons of British culinary tradition, the (Italian) pair stole a march on their homegrown rivals and decided to celebrate the humble chip. 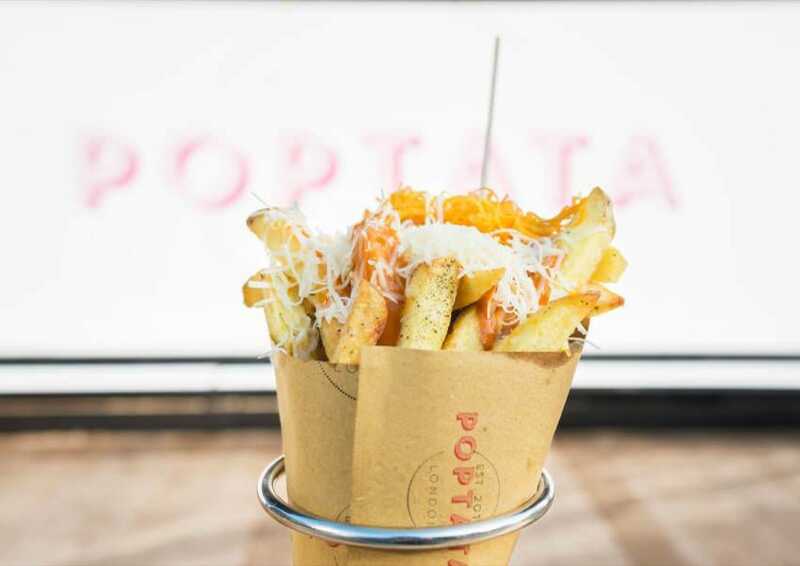 With that, Poptata was born, heralding the arrival of London’s best-ever-snack-time-favourite-STREET FRIES! 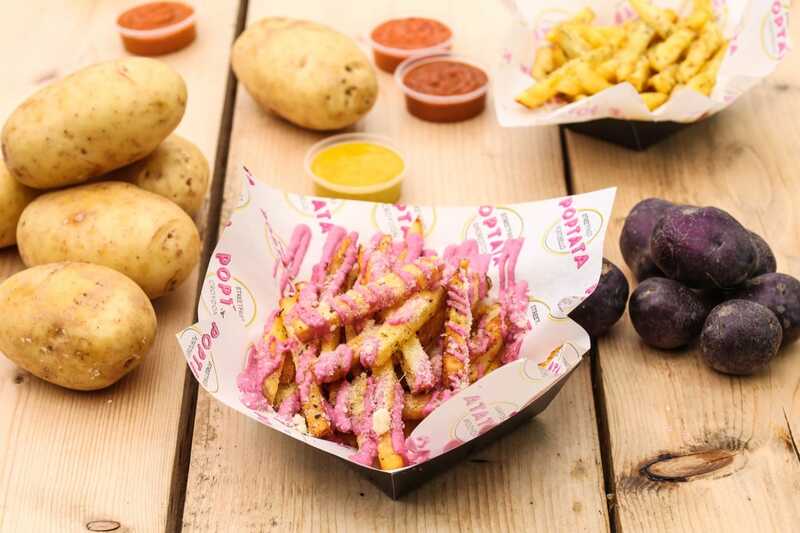 Poptata only use the finest spuds which are sourced from British farmers, and the best potatoes money can buy. 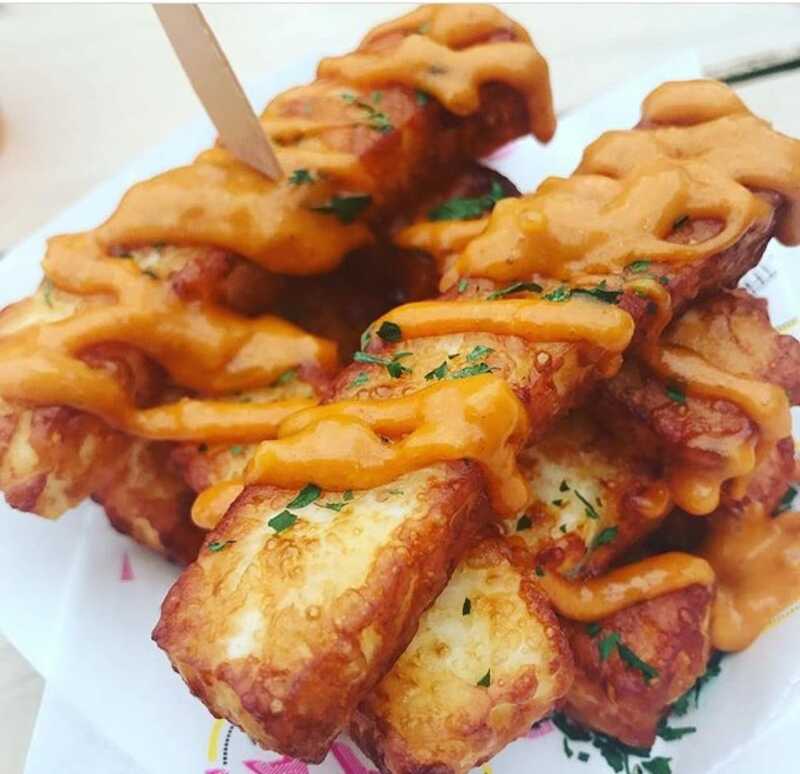 They’re the perfect combination of not too waxy and not too floury! Once the best tubers are selected, they peel and cut them by their very own hands and then fry them twice at different temperatures. Double frying gives them that crunchy exterior and fluffy, well-flavoured interior. 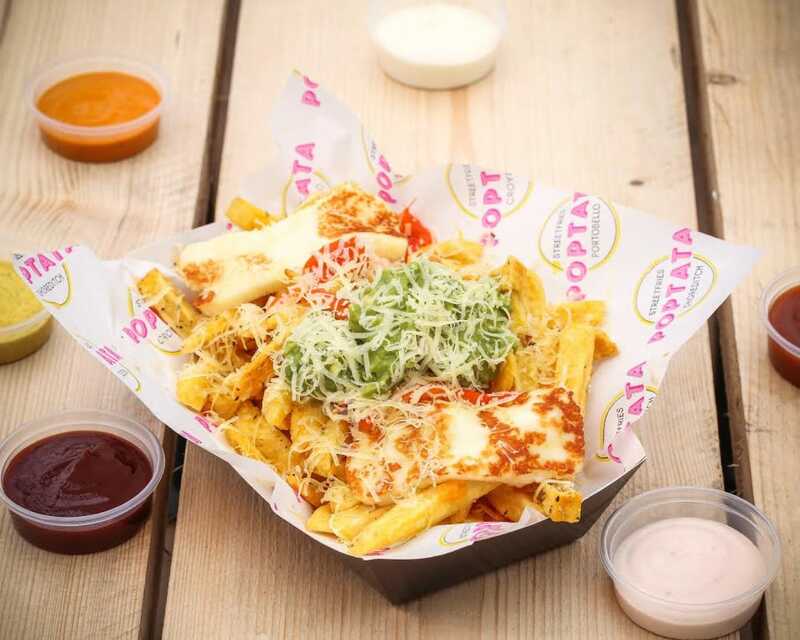 If you’d like to serve something that you can be sure will go down well just about anywhere, then book Poptata for your next event and serve some of the best chips (along with some seriously good homemade sauces) around!